From its crudely drawn vignettes on The Tracey Ullman Show to its nearly 700 episodes, The Simpsons has evolved from an alternative programming experiment to a worldwide cultural phenomenon. At 30 seasons and counting, The Simpsons boasts the distinction as the longest-running fictional primetime series in the history of American television. Broadcast around the globe, the show’s viewers relate to a plethora of iconic characters—from Homer, Marge, Lisa, Maggie, and Bart to Kwik-E-Mart proprietor Apu, bar owner Moe, school principal Seymour Skinner, and conniving businessman Montgomery Burns, among many others. In The Simpsons: A Cultural History, Moritz Fink explores the show’s roots, profiles its most popular characters, and examines the impact the series has had—not only its shaping of American culture but its pivotal role in the renaissance of television animation. Fink traces the show’s comic forerunners—dating back to early twentieth century comic strips as well as subversive publications like Mad magazine—and examines how the show, in turn, generated a new wave of animation that changed the television landscape. Moritz Fink is an independent scholar and librarian, who holds a doctoral degree in American Studies from the University of Munich. He has published on The Simpsons, contemporary media culture, and popular satire. Fink is the coeditor of Culture Jamming: Activism and the Art of Cultural Resistance (2017). 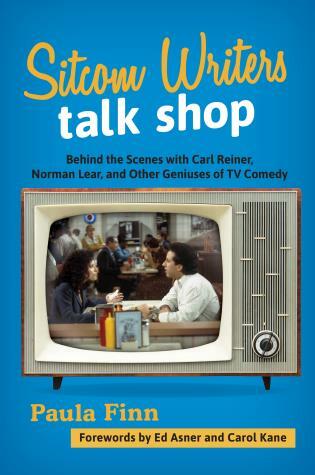 Valuable for both the serious fan and serious scholar of The Simpsons, Moritz Fink gives us a lively, witty, and deeply informed overview of maybe the most influential program in American TV history. He not only provides deft readings of the multiple ironies at play in The Simpsons, he also places The Simpsons within the larger cultural evolution from the pre-digital world of its origins to its central role in the development of digital cultures. 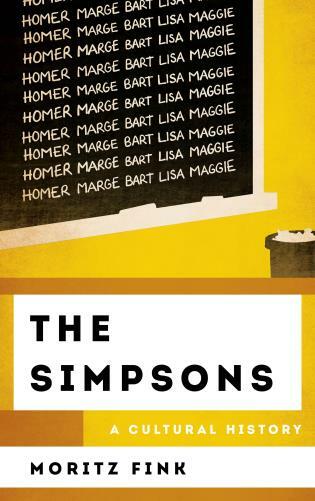 A must read for anyone who cares about The Simpsons and the evolution of popular culture over the last thirty years. Mmmmmm … cultural history. A fun, expansive, and highly recommended telling of the Homeric epic of American television’s most important family. 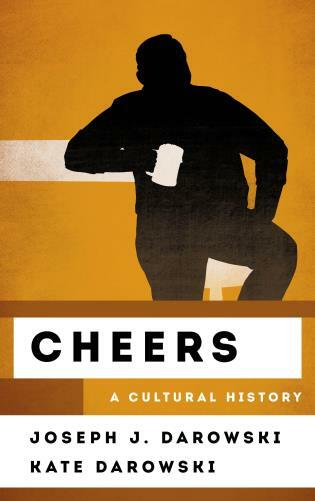 Drawing on memorable scenes and providing useful background details, this book combines cultural analysis with intriguing trivia. In addition to an appreciation of the show’s landmark episodes, The Simpsons: A Cultural History offers an entertaining discussion of the series that will appeal to both casual fans and devoted aficionados of this groundbreaking program.